Creating the right ambiance in your room is essential for you to enjoy the space (as I have discovered over the years). From pendant lights to cosy furnishings, adding the softer touches to your interior design can help to create a room with character, atmosphere and a mood. If you’re looking to achieve an informal more cosy vibe for your room, it’s recommended that textures aren’t uniform. So try not to stick to a restricted list of textures and be more free with it and marry up items that you wouldn’t usually put together, it’ll definitely help the room to feel more homely. 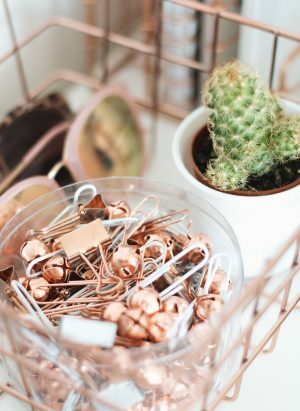 For me personally, I love to go with a softer look in my room which is why I’ve chosen to incorporate a lot of copper tones. Obviously I don’t just want to stick with copper so I’ve added in accents of green, using fake and real plants which I think helps to vary those textures. Colour has always been associated with our feelings and can easily influence our mood. One of the first things to consider when picking colours for a room, is the size. If you have a smaller space to work with then lighter colours are always the way forward. Besides, you’ll be stay on trend as lighter colours are the thing right now. My room isn’t the smallest but certainly isn’t the biggest space in the world, so I opted for white throughout with one light grey feature wall. The white definitely helps to make the space feel brighter and more airy, I love it. However, large or open plan spaces, lend themselves to darker hues as they can take a stronger palette without the room feeling too restrictive or oppressive. I’m aware that I’m referring to bedrooms quite a lot here, but obviously you have dining areas and kitchens too. Having an open plan kitchen can certainly lend itself to those darker hues and actually when I have my own place I definitely want to incorporate that. For example, dark blue cabinets are set to be the most popular colour choice this year for modern kitchens*. The second thing you’ll need to consider is the lighting in each room, so, consider where and how natural light may shine. The personal palette* will vary from person to person, although you could get yourself a designer to help you work out where artificial lighting may fit best in the room. I don’t know about you, but Pinterest is my go-to place for gathering inspiration for interiors. It’s a great place for you to start collecting ideas and visualising colour schemes without committing to buying the paint pots or putting any brushes to the wall. When gathering your ideas together, I think its important to pull questions together such as ‘how do I want to use this space?’ or ‘what impact will this colour have on the space?’. Choosing the wrong colour can be such a pain and you want to get it right the first time around and obviously every colour creates a different mood. For example, pink connotes love and peace which is suggested to be best suited for a restful space in the home, such as the bedroom. On the other side of things you have red. Which has connotations of passion and danger, definitely suited to a warm, sociable environment such as the dining room. Don’t underestimate the impact of lighting, especially as a photographer I’ve learnt this lesson haha. Different rooms around the home require different styles of lighting due to the nature of tasks and activities that go on in each space. Even within a room, it is vital that you use more than one type of lighting if you are to achieve any sort of ambiance. Creating the right ambiance in your home is very much a subjective topic and these lil tips should only work as a rough guide. Other ways to improve the ambiance in your home include transforming a space with scent and layering different aromas. 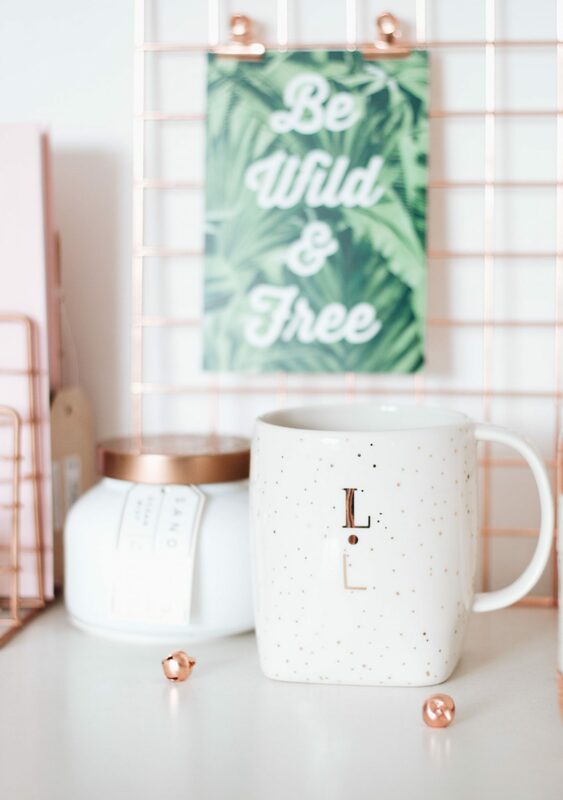 Changing colours, textures, smells and lighting are all simple, inexpensive ways of changing how a room feels, which I’m all for because who doesn’t want inexpensive? !